Now, it’s time to see a little bit more of the city. 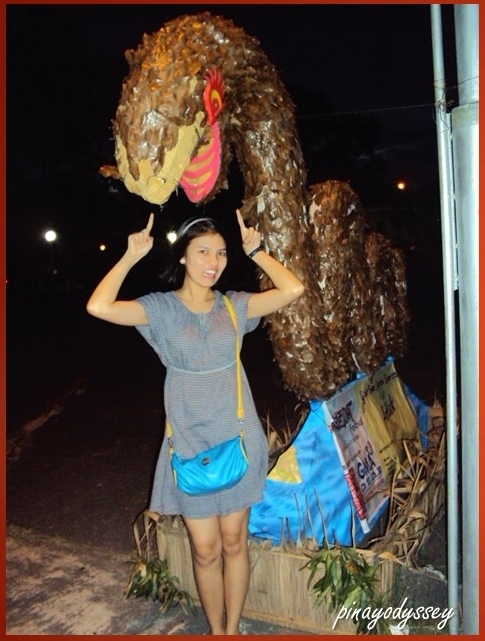 According to Wikipedia, Bacolod comes from the word bakolod, meaning a small hill. With around 500,000 inhabitants, it is the 17th most populous city in the country. 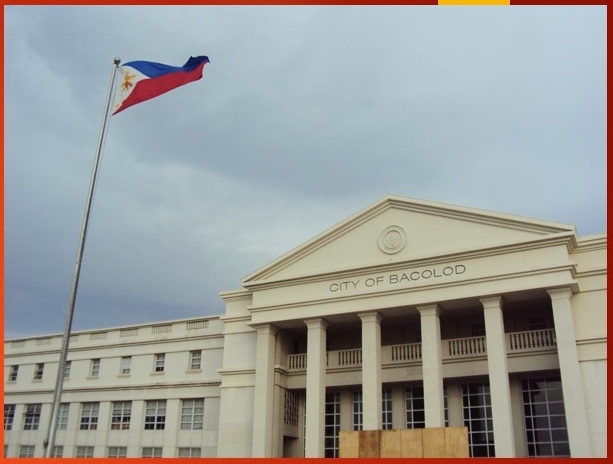 The Bacolod City Government Center replaced the Bacolod City Hall and is open to public. It features a huge building of Western style and a big round fountain. Not far from the center is the Capitol Park and Lagoon. 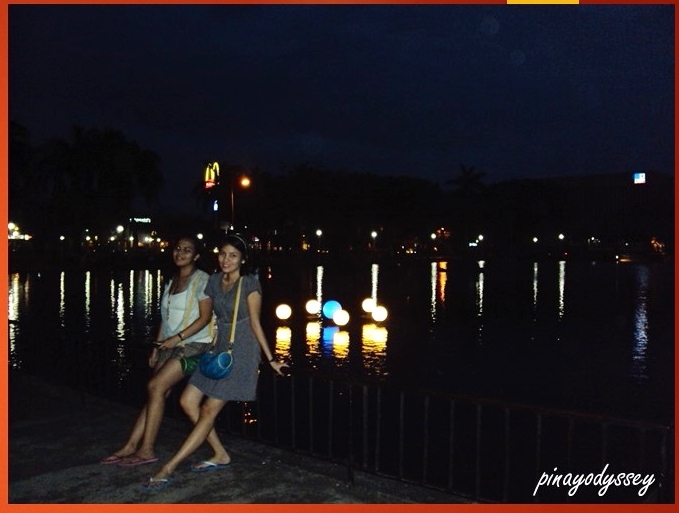 It was getting pretty dark when we walked towards the park, but we still managed to get there safely. 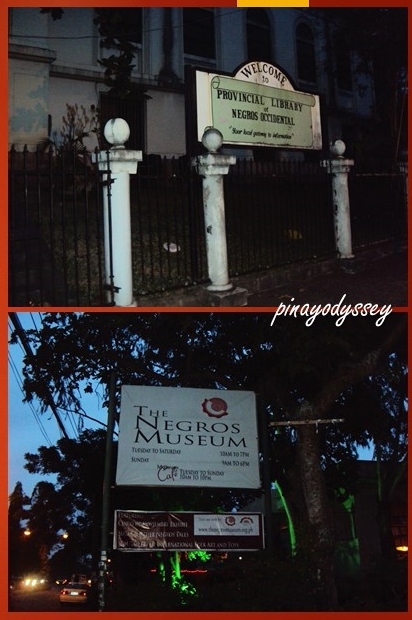 We even passed by some attractions you might want to visit during the day: the Negros Museum and the Provincial Library of Negros Occidental. 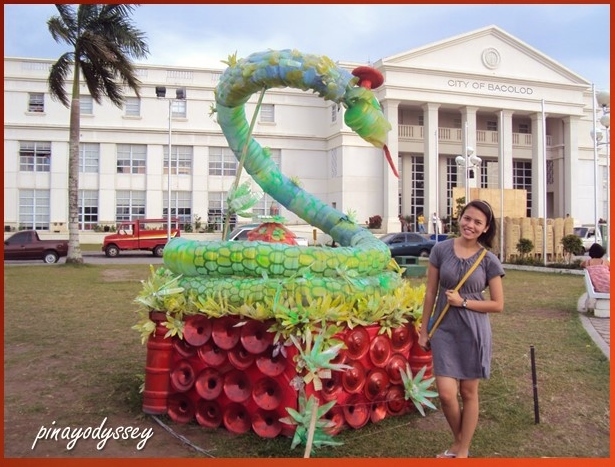 Right in the heart of the city is the provincial capitol of Negros Occidental. 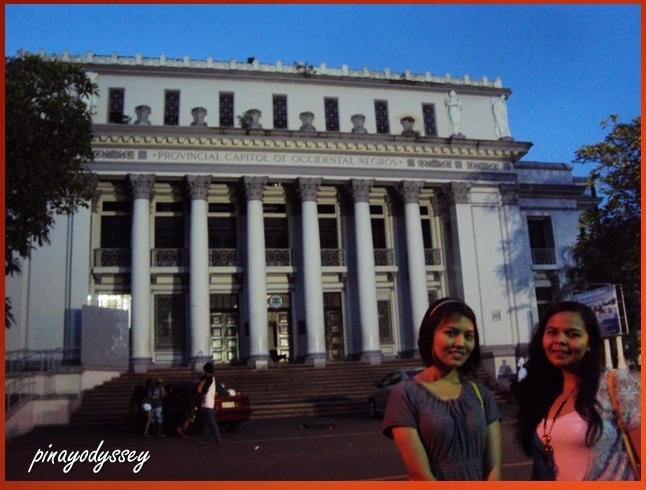 The Romanesque building served as the headquarters of the Japanese Imperial Army during World War II, and is considered the “most impressive building” in the city. 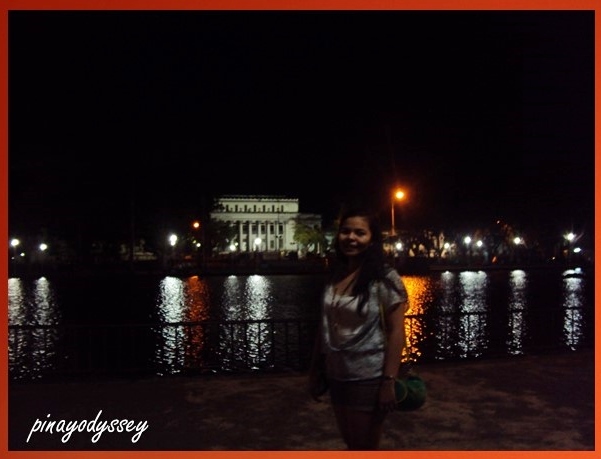 Across the capitol building is a beautiful lagoon where the famous statue of a man pulling a carabao is located. Day 2 was very tiring for us, but also educational and fun! 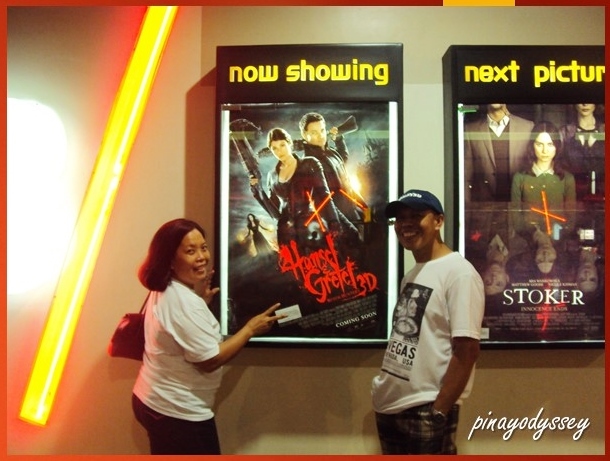 So after a lot of sightseeing, we went to Bacolod Chinatown and SM City Bacolod for some refreshments and movie-watching! 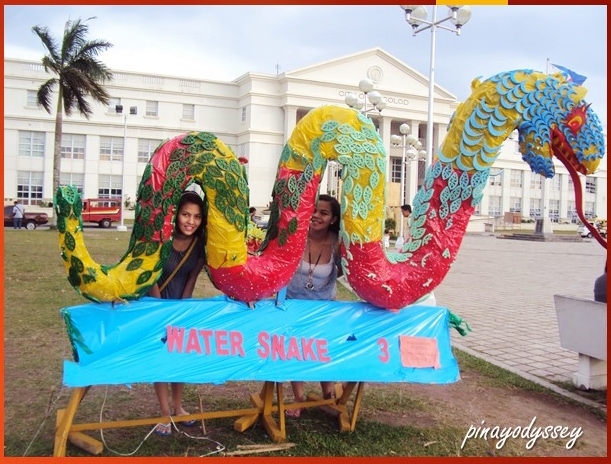 Lots and lots of fun in the City of Smiles! 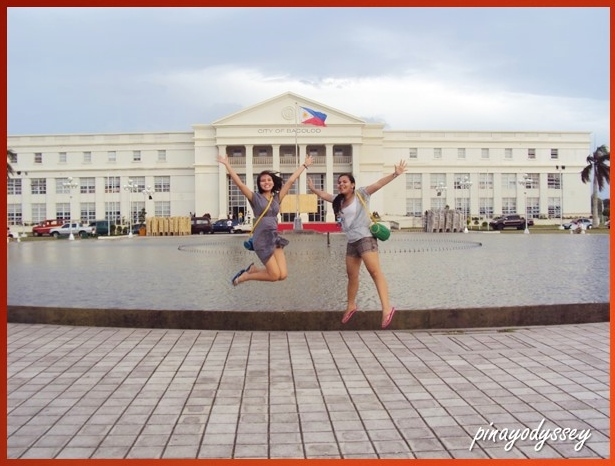 Up next is Day 3 of our little February escapade in Negros Occidental. 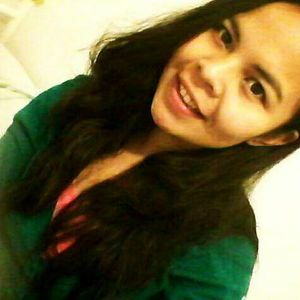 See you and God bless! 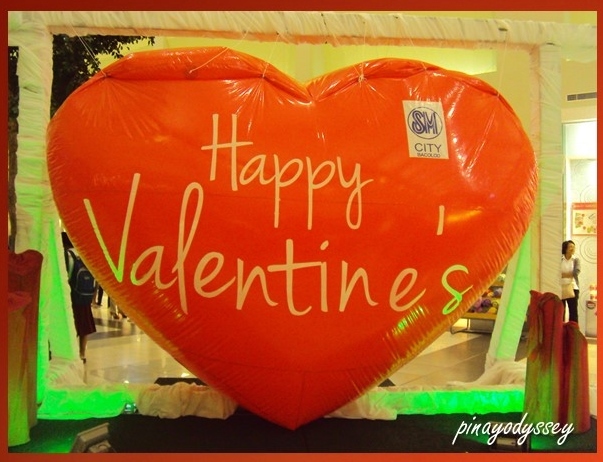 I recently went to Bacolod for a short over the weekend escapade and be here too but I wan’t able to see your iti ahead of time I thus I might have an awesome holiday like this. Nonetheless, the city of smile is always been a sweet escape!